Well, his company stock may be crashing on Wall Street, but Groupon CEO Andrew Mason remains upbeat about the company's future. Appearing at the Credit Suisse Technology Conference, Mason said, "The anecdotes that get picked up in the press are examples of plane crashes just being more interesting and more media-worthy stories than the safe landing." 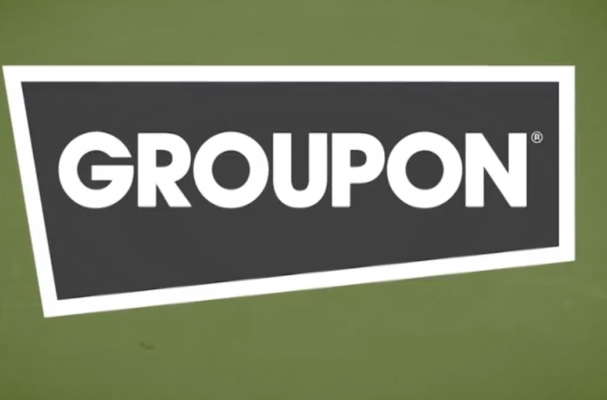 Though he acknowledged that Groupon was competing in a crowded market, full of competitors like Living Social and Google, Mason believes Groupon is way more advanced. "We feel like we've reached this point now where really our greatest competition is ourselves," he said. What do you think of Mason's boast? The stock is currently trading slightly below the company's IPO of $20.